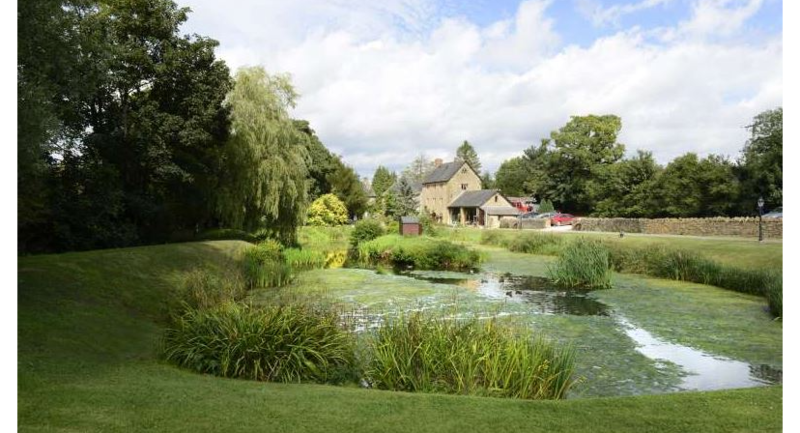 Haselbury Mill is a tranquil lakeside location set in 14 acres of Somerset Countryside, between Crewkerne and Yeovil and close to the borders of Dorset and Devon. 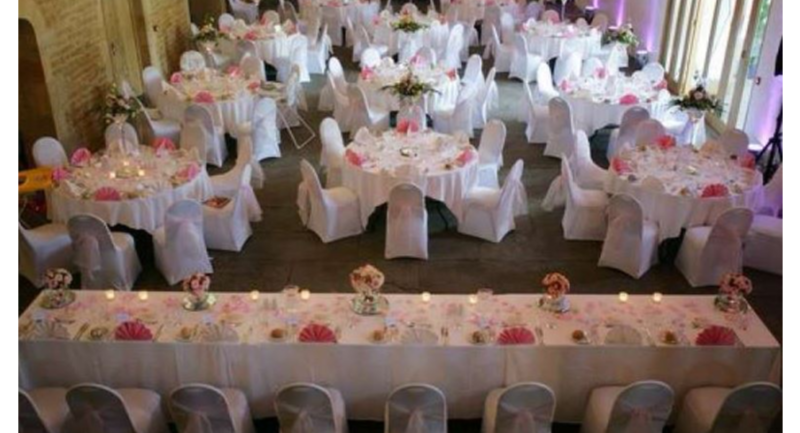 It is a perfect location to hire rooms for conferences and functions. As you might imagine, the meeting rooms at Haselbury Mill are impressive; the setting of the house make it the ideal location for private meetings, product launches or to impress that all important client. 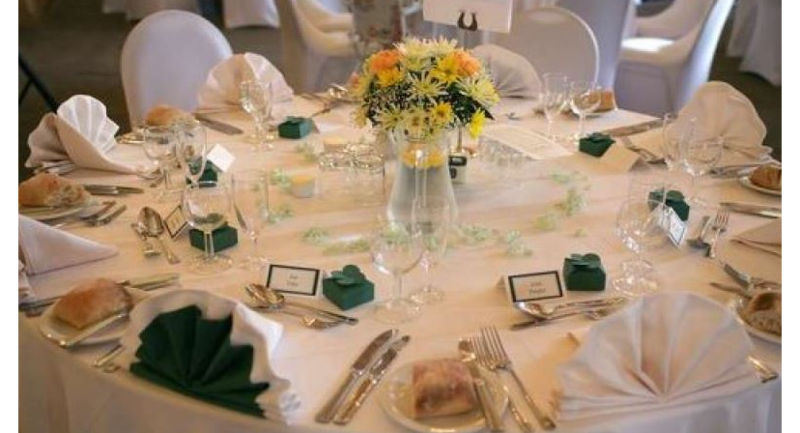 The extensive gardens and grounds also make the hotel the ideal venue for team building and outdoor events. 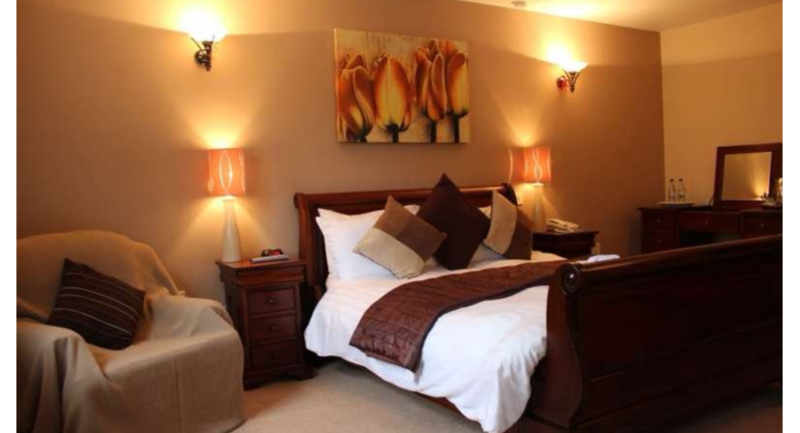 All rooms have natural daylight, free Wi-Fi access and access to all conference equipment required. Our experienced and professional staff will ensure that your conference will run smoothly and without fuss, and with their help, you’re sure to be pleased with the high quality of service that they can provide for you and your guests. We are the most popular of venues in the area for School Proms. Our 14 Acres of grounds gives you easy access to an array of weird and wonderful methods of transportation. Our Great Tithe Barn completes the experience by providing a beautiful backdrop. There is no venue better suited for a Medieval Banquet than our Great Tithe Barn, with its gorgeous medieval ambiance and features. 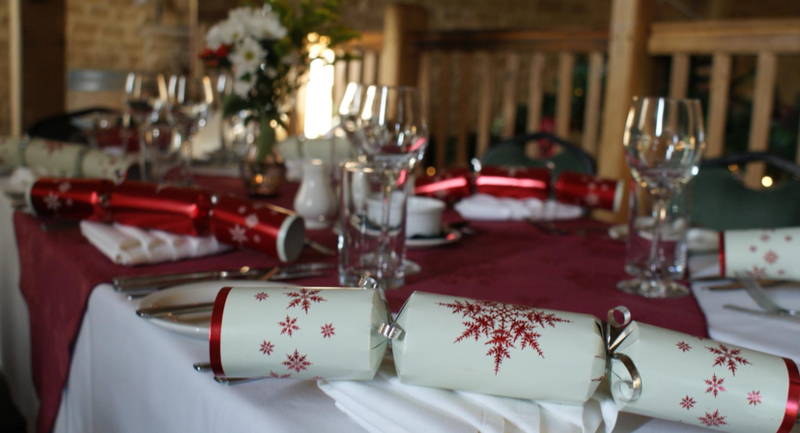 Whether it’s for a special occasion, such as a themed wedding, or just a gathering for a fun night out, our Tithe Barn is the ideal venue. Dinner Dances are our speciality. 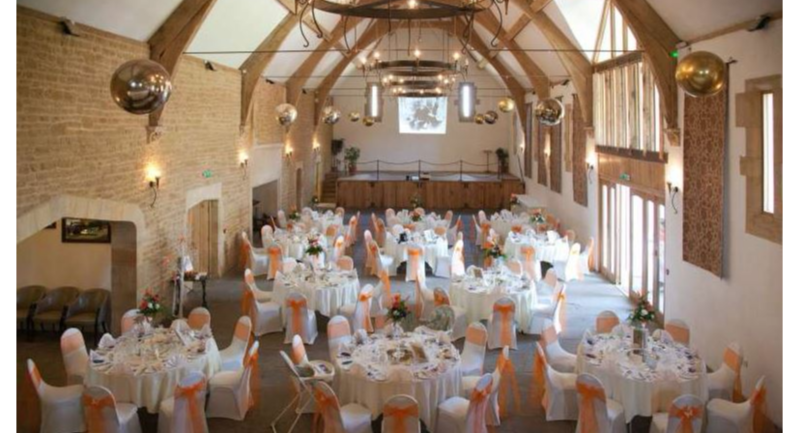 The Great Tithe Barn is an unbeaten venue, and its comprehensive facilities ensure a spectacular event. 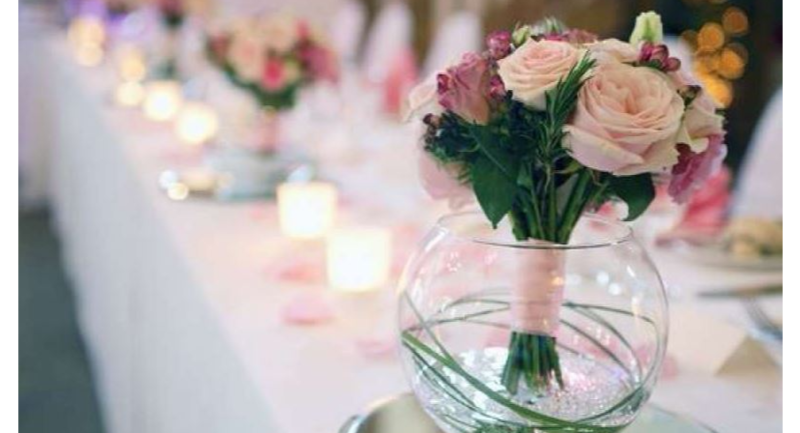 When you come to us to host your dinner dance and celebration, you can be assured that we will provide one the best service. With plenty of options including choosing from our a la carte menu and specials board, you'll be spoilt for choice in the Lakeside Restaurant. 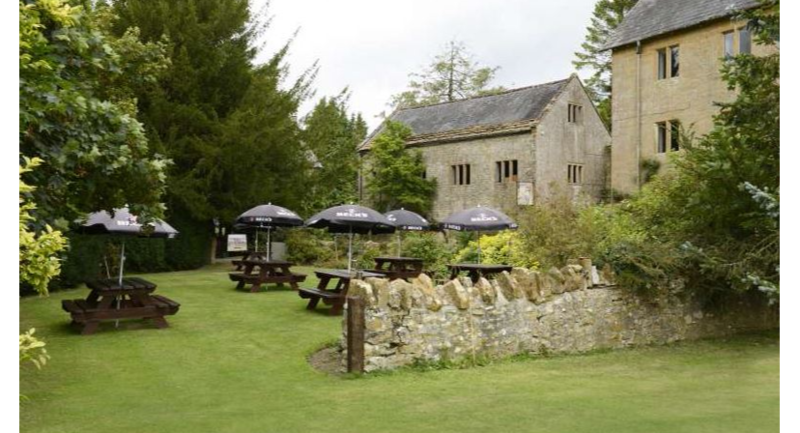 If it's high quality 'pub grub' you are after, look no further than food at our 17th century medieval bar nestled in the depths of the old mill. 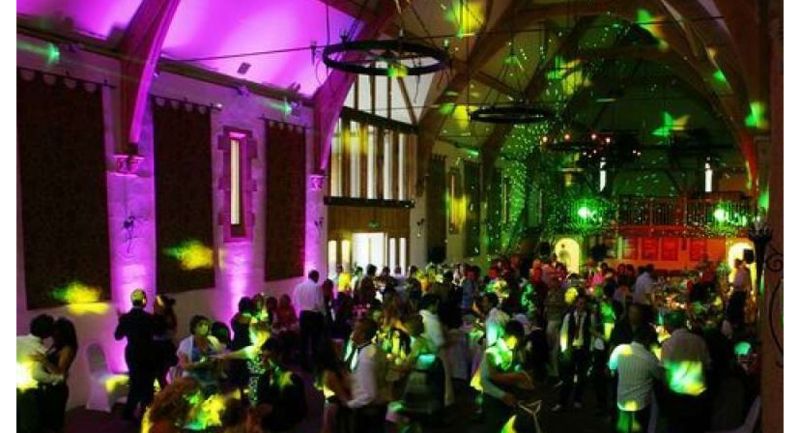 Hire the Great Tithe Barn for a dinner dance, prom, wedding or medieval banquet. 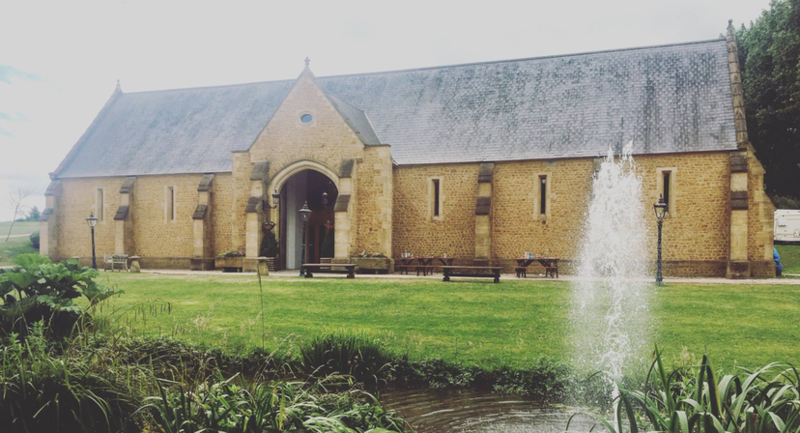 A Tithe Barn was a type of barn used in England and Germany in the middle ages and in the United States for storing the Tithes - a tenth of the farm's produce which had to be given to the church - our tithe barn however is used for our magnificent functions.